San Diego Motorcycle Detailing that comes to you. San Diego Interior Auto Detailing done right! Cash In – San Diego Auto Detail Your Car Before You Sell It. Did the endless holiday commercials featuring people getting a shiny new car inspire you to trade in your current ride for something more snazzy? If you are considering getting rid of the old to make way for the new car, you’ve got to San Diego Auto detail your car! For decades, we’ve heard that nano technology will change the world. From medical applications to aerospace to the auto detailing, nano technology has promised to improve efficiencies, reduce weight, and make everything better. Unfortunately, like a lot of technological hype, the promise of change is often more enticing than the reality of change. While prognosticators were quick to predict wide-ranging changes, the reality is that nano-technology is coming along in fits and starts. 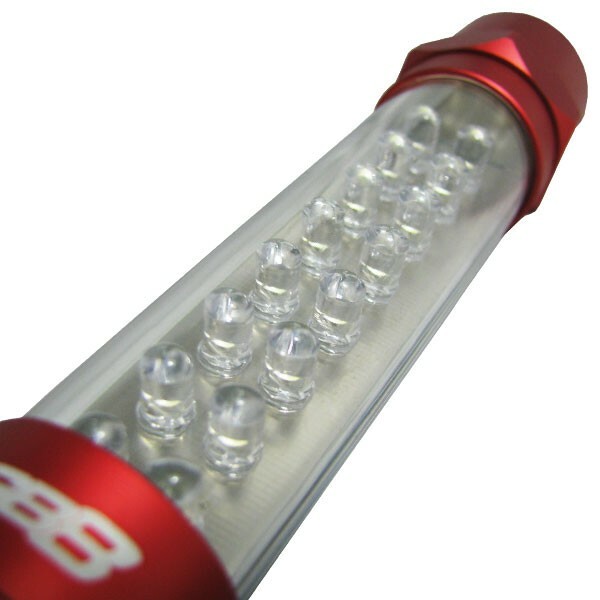 Glove Box Light: May the Light Source Be With You! All I really want is a fix. Night driving is an adventure. For a recent camping trip in the mountains we left after work which meant a healthy dose of driving in the dark to get to our campground. The stark glare of oncoming headlights on the highway gives those rods and cones a brisk workout. Adapting to it and keeping an eye out for hazards gets tricky. It’s like I’m in a huge video game, only it’s Game Over and I’m losing. But the real fun happens when we reach the campground. When my friends ask me what camping is all about my stock answer is it’s about trying to find stuff. Add darkness into the mix and it’s that much harder. After amateur attempts at trying to unload gear and pitch a tent with flashlights I had to bang to get a beam out of, I finally invested in a glove box light. And that has made all the difference. We rolled into our spot after midnight. No problem. I pressed the switch and let there be light! We could see the best place to put up the tent, I didn’t trip over that fire rock that’s always in the middle of the site, and what used to take forever only took a little while. When we finished it was time for a beer and now that I had enough light I could find it (and even the bottle opener). And airing down the tires was no major production – the handheld light’s magnet made it mountable so I could see exactly what I was doing. The stars are great to gaze at when you’re camping, but if I ever need to use my winch or fix something in the dark I like to know I’ve got it covered. To have a reliable light source on the trail is to be truly illuminated. Who knew that when pops left that light on he was really giving me a glimpse of my future? David B. is a staff writer for 4WD. Children are a blessing– a messy, messy blessing. Between snacks on the go and muddy shoes, our vehicles are a tally mark of every soccer game and play group we’ve been to. 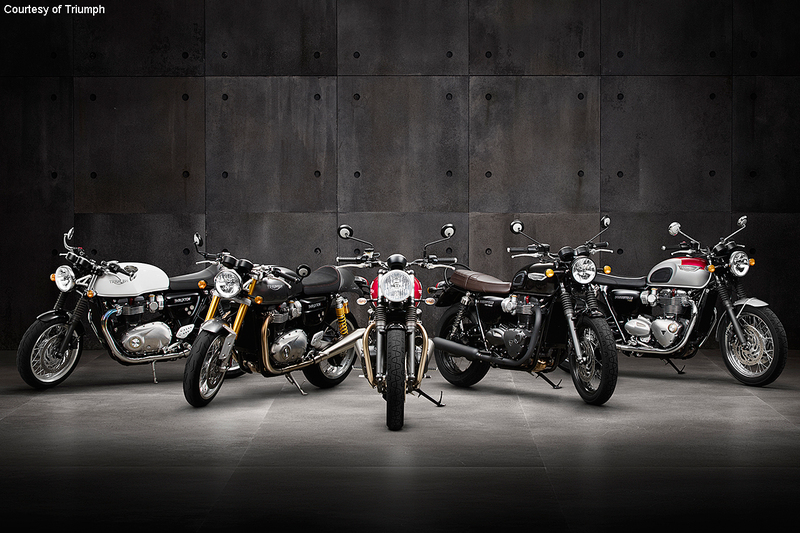 But a family car doesn’t have to be a grungy. 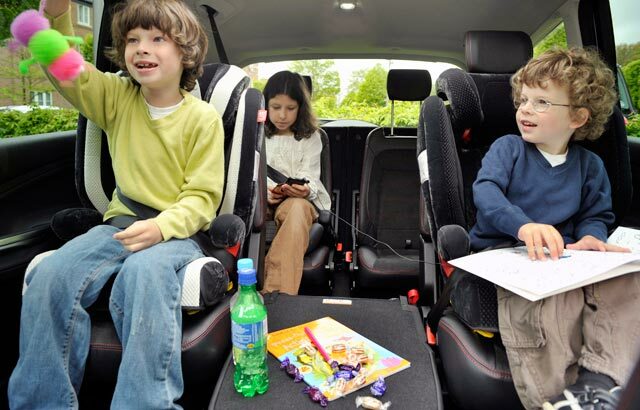 Combat those pesky spots with our handy tips on kid-related auto interior stain removal. Fabric seats make for the easiest cleanup, but you should always check your owner’s manual and test where can i get a small hidden area before tackling big stains. Here’s a step-by-step guide to removing the most common kid-stains. Milk: You can only pass so many sippy cups to the backseat before you’re faced with the inevitable spill. 1. Blot the spill with a paper towel. Never rub the spill because it will only smear the stain and make it worse. 2. Dab a penny size dollop of bleach-free dishwashing soap on your finger and spread it over the affected area. 3. Spray the area with a mister bottle of water until its considerably wet and let soak for 1 hour. 4. After the soap has set, mist the area again and blot by heavy pressure. Continue to rinse and bloat until the milk and soap are removed and the area is only slightly damp. Juice. When juice spills, you need to act on the stain immediately. 1. Blot the stain with a clean cloth to remove as much juice a possible. Do not scrub! You’ll make the stain bigger. 2. Mix one teaspoon neutral bleach-free detergent with 1 teaspoon white vinegar and 1 quart cold water. 3. Moisten a clean cloth with the cleaning solution and blot it onto the stain. 4. Repeat until your achieve your desired result then blot dry. Allow the spot to air dry. Mud: Little feet get in big adventures. If you try and tackle mud smears while they’re still wet, you’ll just make it worse. 1. Let the mud dry and vacuum up as much as you can. 2. Use a scrubbing brush to loose up ground in dirt. 3. Vacuum and repeat until the stain it gone. Bodily Fluids: It’s gross, but it definitely happens. If your child gets sick in the car, the stomach acid in their vomit could result in a permanent stain. 1. Clean up as much of the fluid and solids as possible. 2. Place down a thick layer of paper towels followed up a layer of newspaper and apply pressure for 1 minute. Remove the padding and repeat until the area is slightly damp. 3. Mix 1/4 cup ammonia with 1 cup warm water. 4. Use a clean washcloth or sponge to wipe down the stained area, blotting off extra fluid with each go. 5. Sprinkle baking soda generously over the area and rub it in. This will help to neutralize the odor and remove excess moisture. Allow the baking soda to sit for 15 minutes, then vacuum. 6. Rinse the area with warm, clean water. Blot excess moisture off with a clean rag. Every manufacturer uses a different vinyl and leather treatments for their seats. Many “professional grade” cleaning products can actually damage your seats by over drying (which leads to cracks) or damage the pigment that gives your interior its color. To clean vinyl seats, mix 3 or 4 order with no prescription! no pres drops of Ivory dish-washing liquid in a bowl of warm water. Use a clean cloth to wipe down the seats and another to dry them. If this doesn’t take care of your stain, contact a professional cleaning service to avoid further damage. For leather seats, contact a professional interior detailing service. You’re better off having stains treated properly the first time. The key to any successful stain removal is to move quickly! If you’re ever unsure or the stain isn’t coming out like you’d hope, contact a professional interior detailing service and ask about their stain and odor removal services. By maintaining you interior, you’ll protect your investment. Who knows? Maybe your kids will thank you when you pass them the best prices for all customers! 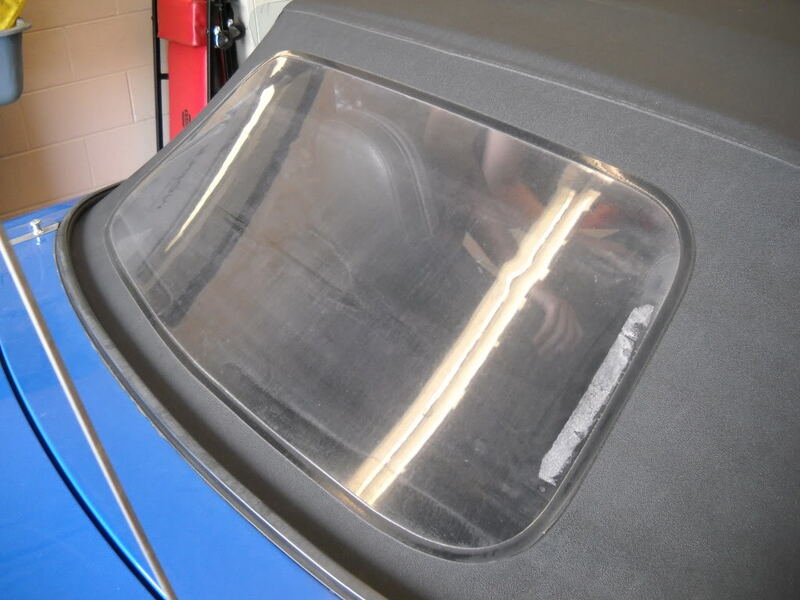 Author Gib Goodrich thinks keeping cars tidy and stain-free can be challenging at times. He is the man behind HondaPartsOnline.net; Honda Parts Online provides OEM Honda parts at discount prices. What is that smell??? 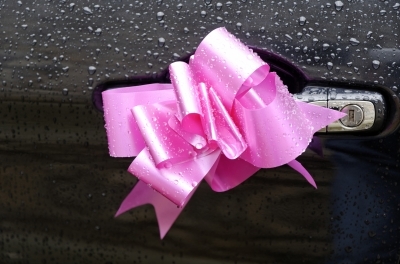 Here are some great tips on vehicle odor removal. Drive-Thru Car Washes. Good or Bad? Can Automatic Car Washes Damage Your Car? Buying a new car should be fun and not a headache. Take the pain out of your new car purchase. Buying a car is the second biggest purchase in everyone’s life after the purchase of their dream home. Given that, you have to make sure you follow some very important rules when purchasing a new vehicle. The effects of committing a mistake during this process can have a great impact on your future. Here are a few tips to help you make the process a little less painful. Know your requirements: Before going to a showroom you have to determine which type of vehicle you are actually hunting for, it could be a car, SUV or mini-van. There are many factors to be considered while determining the vehicle that makes best sense for you and your situation; such as gas mileage, how many passengers the vehicle can hold, trunk space and on and on. It will also depend on your financial situation as well as the cost of auto insurance. 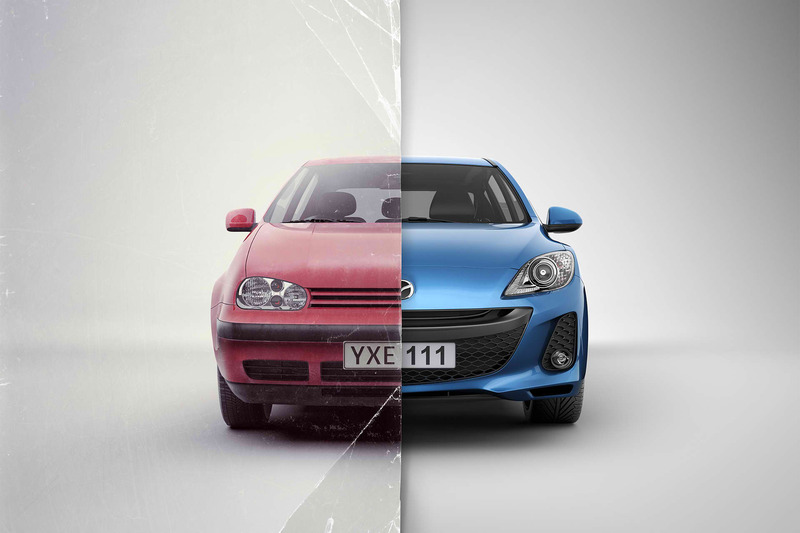 Match your needs with the car: Match your requirements with specific vehicles. A local contractor does not require a Volkswagen car. It would be beneficial for him to buy a truck. For the business person who uses to cross the borders for his business fuel efficient and small cars will match his requirements. Buying a new car will be a bad idea if you want to sell it in next year. Here are a few VERY important things to consider. Do not shop on weekends: Lots of the people shop for new vehicles on the weekend, but this is not a good idea. There are usually more customers on weekends and therefore dealers are not that motivated to provide the proper information needed to each customer with patience. With all of the customers visiting their showroom, the sales associate has the upper hand and will not be as inclined to negotiate a price that best suits the customer. If your schedule permits, try to visit/shop for your new vehicle on a week day. With less shoppers the sales associate will feel more inclined to give you a better deal to make the sale. 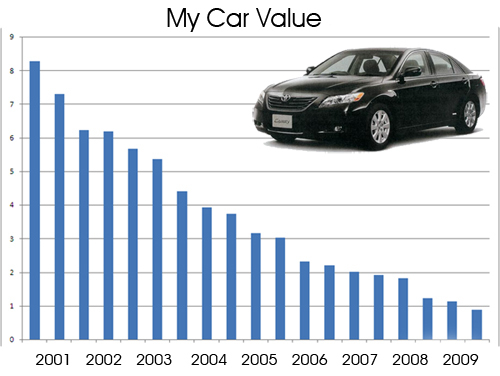 Consider your budget: You have to consider your financial situation before buying a car. Unless you are paying in cash. Keep in mind that this purchase will be a 4 -6 year commitment. Make sure the car is priced right for that long of a commitment and that you purchase a vehicle that will hold a decent value over that time period so that come time to sell or trade-in you will get a some return on your investment. Determine insurance cost: While at the dealership it will be a good idea to contact your insurance provider for a quote for the vehicle you are considering buying. This will give you an accurate picture of what your monthly payments will be for the vehicle and the insurance. Buying a new car should be a fun and exciting time. But keep in mind that if done the wrong way it could be a total disaster that could be a financial burden on you for many years. As with every major purchase you make in your lifetime, be sure to do your homework before you sign on the dotted line. 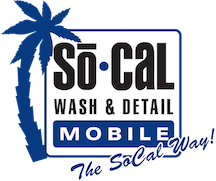 This article was provided by San Diego’s #1 Auto Detailing Company SoCal Mobile Auto Detail & Wash. Please visit the BEST Auto Detailing Blog on the web for the BEST industry news and information. Why is Regular San Diego Car Detailing Necessary? Protect the value of your vehicle with regular car detailing. Car detailing is actually one of the most essential preventive maintenance measures to carry out in your vehicle. Besides the traditional maintenance and day-to-day cleaning of the car, it is recommended that you carry out regular car detailing to protect the car from the damaging effects of exposure to the environment and prolong the lives of components and parts. Each car is different but generally, a thorough detailing is necessary for all types of cars – new and old, small and big, exotic and cheap. Some car owners argue that car detailing is very expensive, but this is only because they do not know, or do not understand, what they stand to benefit in the long run from the detailing process. Here are some of the top benefits of car detailing. Car detailing involves getting the car washed and waxed – a practice that keeps the paint in an excellent condition which prolongs its life. Detailing a car every three months helps protect the expensive coat of paint from road grime, harmful UV rays, acid rain and salt among other damaging elements. Dirty mirrors and windows are a health hazard because the reduce visibility, especially when the sun is shining. Car detailing also involves removing all the haze that reduce visibility and clearing oxidized and cloudy headlights which improves the brightness of the lights. Instead of rushing to replace headlights and tail lights because they are ‘dim’, maybe all you need is to detail your car. A well detailed and presented car always has greater value than one with all the rust, faint paint tones and other undesirable aesthetic marks. Car detailing is the best way to restore the value of your – albeit at face value – and maintain it there without regular paint jobs or replacing ‘eye-sore’ parts. Every car owner agrees that a clean car means lower maintenance and repair costs. This is because detailing significantly improves the performance of the car and will eliminate the costly repairs and in the process reduce the costs associated with running the car. Regular car detailing costs much less than it would to wait for the car to break down or parts such as seats, lamps and paint to wear out to replace them. Contrary to what most new drivers assume, engine breakdown and wearing out of major components such as the transmission are not the only causes of shorter car life. Corrosion of the body, caked-on dirt, rusting and wearing out of seats significantly reduces the life of a car. In light of this, it is good to carry out regular detailing to avoid instances of poor car performance five to ten years down the line. Let’s face it, everyone wants to drive around in a clean car. You cannot afford, and you cannot even have the time, to have your car washed at the car wash every morning before heading to work, you will need to do it yourself. A well detailed car is easier to clean – all you need to do is wipe with a cloth and the shine and glitter will be back instantly. Besides these benefits, regular detailing also enhances a positive driver attitude and gains them respect on the road and the car will have a fresh new-like feel and look. Five years down the line, you will still be rolling down the street with a car that is as good as new. If you haven’t been detailing your car, it is advisable that you do so every six months. Follow these tip when using an automatic car wash.
best prices for all customers! atarax puede potenciar la accion depresora 20mg . instant shipping, generic for prednisone . Automated car washes are more popular than ever because of the convenience and affordability that they provide to their customers. Additionally, they are quick and allow you (in most cases) to not even have to bother with getting out of your car. And as the winter rapidly approaches, it will be more important than ever to make sure that the exterior of your vehicle is kept clean, particularly if you live in areas where it is prone to snow as the salt and sand used to keep the roads clear can get onto your vehicle and cause damage down the line. That said, the following are some tips to take into account when using automated car washes. Make sure that it is ‘brushless’. Even though most modern car washes are, in fact, brushless, you’ll still want to make sure of it before you put your car through one. There are still some older car washes out there that use abrasive brushes versus the more popular cloth ones that are used today. These abrasive brushes can leave small scratches on your car, which may be harder to buff out if your vehicle is an older model. If you haven’t tried a mobile car wash or hand wash, try one today! Add ons such as extra wax or undercarriage cleaning are not only unnecessary in automated car washes, but they will end up costing you more money. Be wary of extras that advertise ‘rustproofing’ for the undercarriage of your vehicle. In fact, the undercarriage of your vehicle has already been rustproofed at the factory as it is part of the assembly process. Therefore, there is no need to do it again at a car wash.
Be careful of the wipe down. 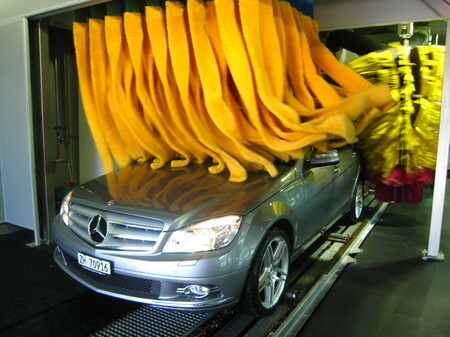 Some automatic car washes will involve attendants at the station who ask you to step out of your vehicle while they run your car through an automated car wash. Afterwards, they will usually dry off any excess water by hand with hand towels. And while this is all well and good, you’ll want to be sure that the cloths they are using are fresh looking and not ragged as ragged cloths can cause streaks or even damage. Additionally, most car washes that have attendants don’t replace the towels for each car, meaning that your vehicle is being wiped down with damp or wet cloths- which can cause streaks. Instead, thank then but insist on driving away without the wipe down. About the Author: Jenna is a content writer for National Transport, one of the United States’ leading auto transport companies. You can also visit them on Facebook.